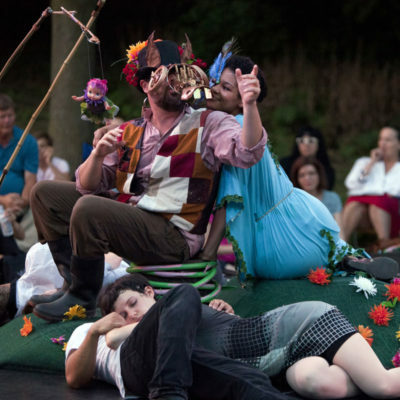 Founded in 1995, The Driftwood Theatre Group is Ontario’s leading professional outdoor touring theatre company, on the road with its award-winning annual Bard’s Bus Tour for 22 years, visiting over 46 communities and 100,00 people across Ontario. Driftwood Theatre believes in accessible, live theatre for everyone in Ontario. We envision communities connected through the immediacy and shared power of theatre experiences which are reflective of the world we live in.